Headlines, hot news, and conversation starters on November 24, 2017! Gossip Girl alum Jessia Szohr is defending her former co-star and ex-boyfriend Ed Westwick from the sexual assault claims brought against him. In an interview with Cosmopolitan US, the actress said, "I mean, he's going through a difficult time. He's being accused of something that he's publicly saying he didn't do. So it's, you know, tough on him...You know, he's like, 'The truth will come out and hopefully people see that and hopefully, that's it.' It’s just such an unfortunate thing all around. And I have to be so careful because it's not my situation and I don’t—I wasn't there. So it's hard to speak on behalf of those girls or him." She further added, "from the person I know, I find it shocking, because I can't see him doing that to someone." On December 1, 2017, iflix will premiere the uncensored and no-holds-barred comedy Hoy! Bibig Mo, hosted by Ramon Bautista. The "new comedy experience" will allow iflix members to watch a stand-up comedy club that features established acts and fresh talent ~anywhere~ they are. Registered guests will be able to pick the product they want to purchase from one of the numerous beauty brands and IG shops. All they have to do is check the currency board to see how much an item costs, post a flatlay with the required hashtags, and present their photo for verification. Easy, right? Registration will begin at 1:30 p.m. To all those who registered, see you there! 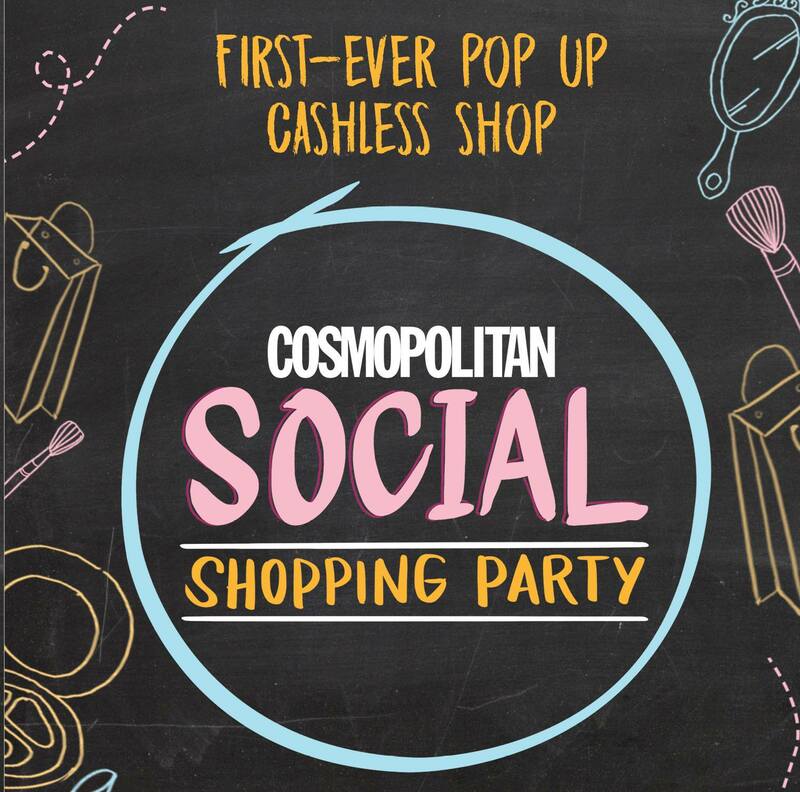 Cosmo Social Shopping Party is brought to you by our major sponsors BYS and MYRA. Special thanks to Beauty Bar, Carefree, and Listerine.